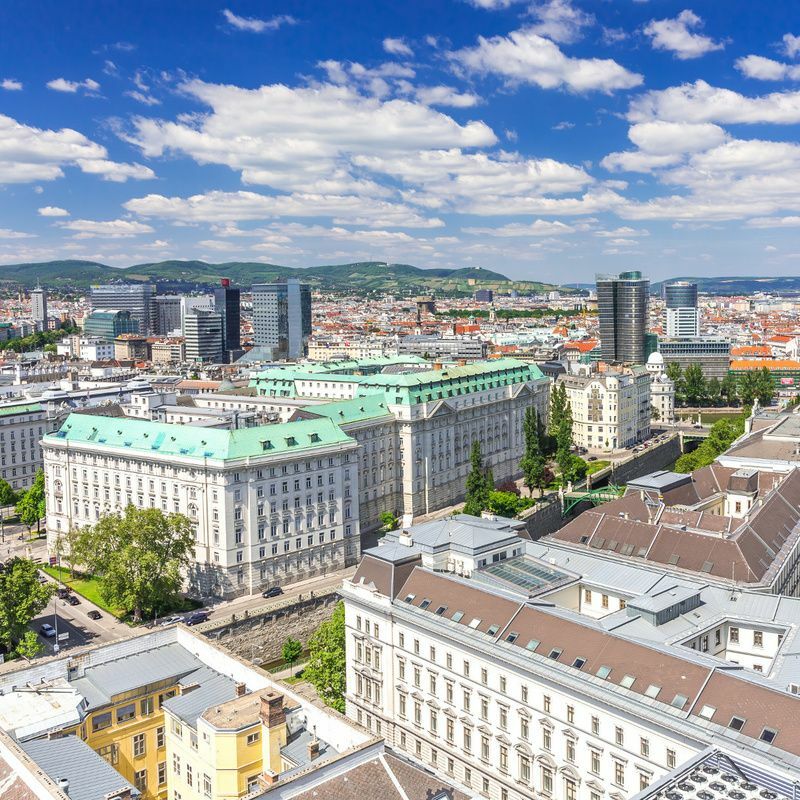 Friedrich & Padelek Immobilien has been active in the Vienna region for over four decades as an innovative service provider in the fields of property sales and lettings, property management and construction management. As reputable professional estate agents for residential and commercial property we are a reliable partner for our clients in the field of property sales and lettings. We provide you with personal advice and are happy to take as much time as you need. Our long track record of experience in the management of tenant-occupied and owner-occupied apartment buildings sets us apart from the field: we win and retain clients through our expertise, personal service and all-round know-how - right down to the technicalities. You can count on our solid construction management services as your dream property takes shape - from the initial idea right through to final handover of the finished project.